Bom apetite! That is how you say “enjoy your meal” in Brazil. And if you ordered moqueca, you would be enjoying it for sure. 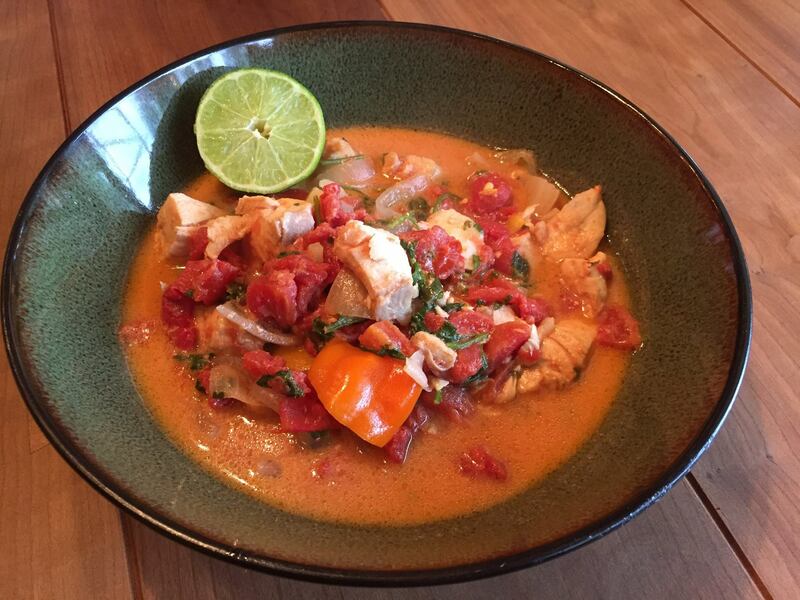 This fish stew, traditionally from Bahia, Brazil, is incredibly delicious, and even individuals who don’t love fish will be humming through the bowl. 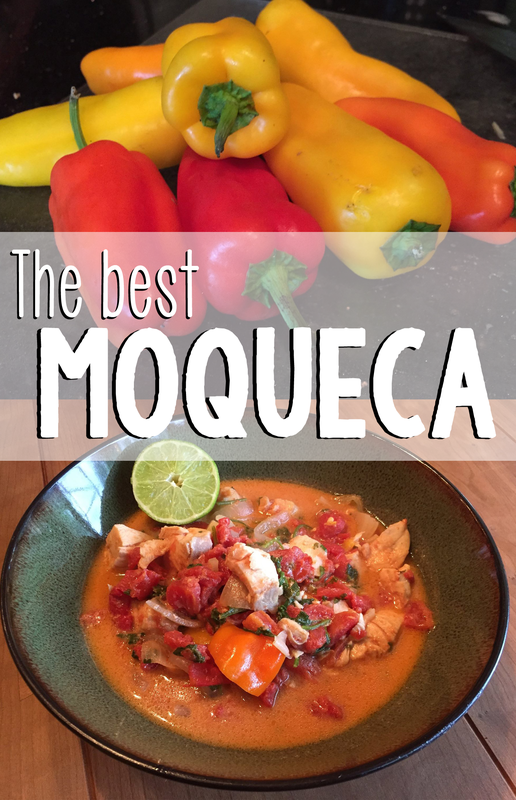 Here is our Micronutrient Miracle approved moqueca recipe (this will serve 4)! Heat the SKINNYFat in a saucepan over medium heat. Cook the onion for several minutes, or until translucent. 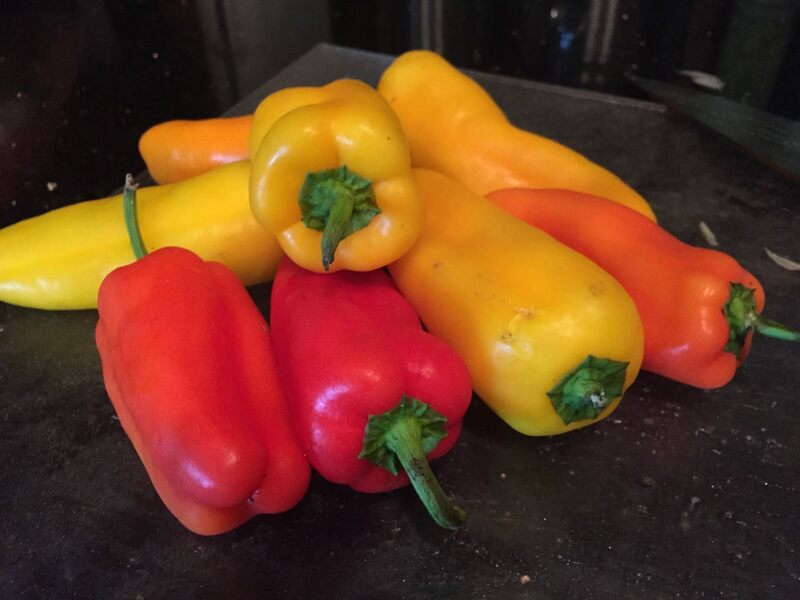 Add the garlic and bell pepper and cook for several minutes. 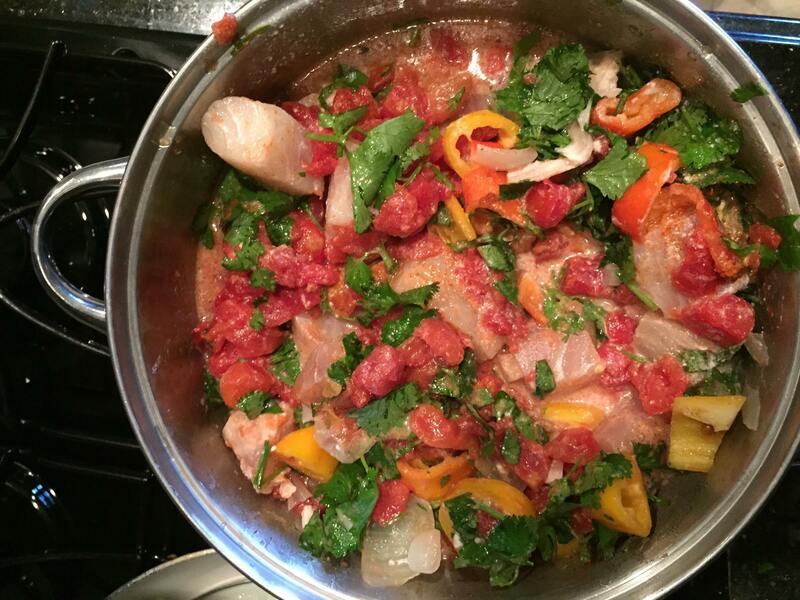 Add the tomatoes, chile pepper, fish, cayenne, and cilantro, and simmer gently until the fish begins to flake. If you love this recipe let us know and make sure you share it with others! Also don't forget to sign up for your FREE Micronutrient Miracle Motivation and Resource Center membership at MyMiraclePlan.com. There you will find more great Micronutrient Miracle recipes and coupons for Rich Foods and $20 in coupons for Calton Nutrition products including nutreince, SKINNYFat and IN.POWER.